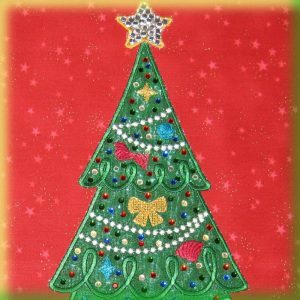 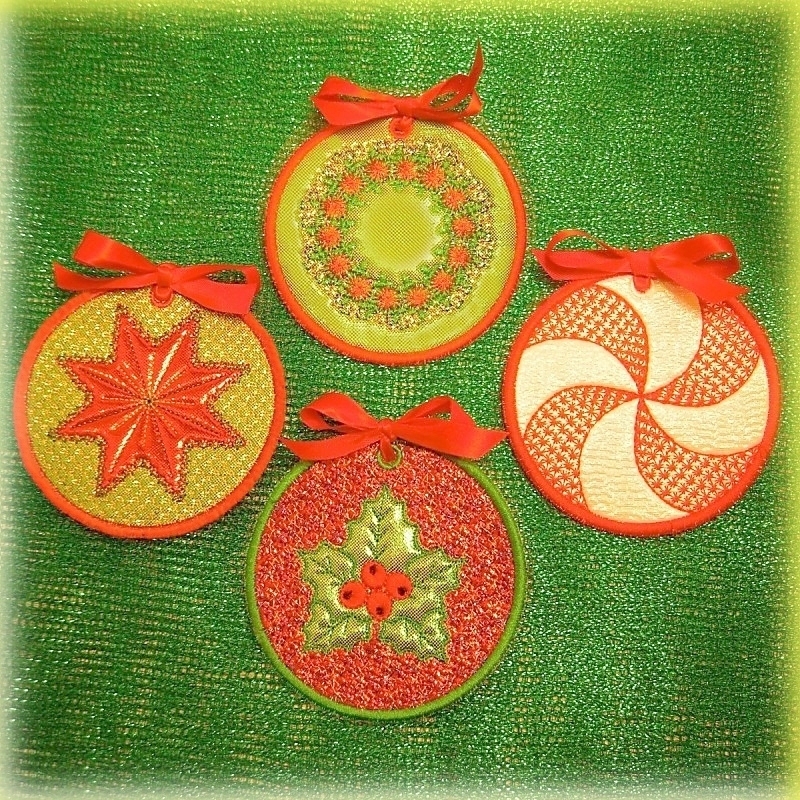 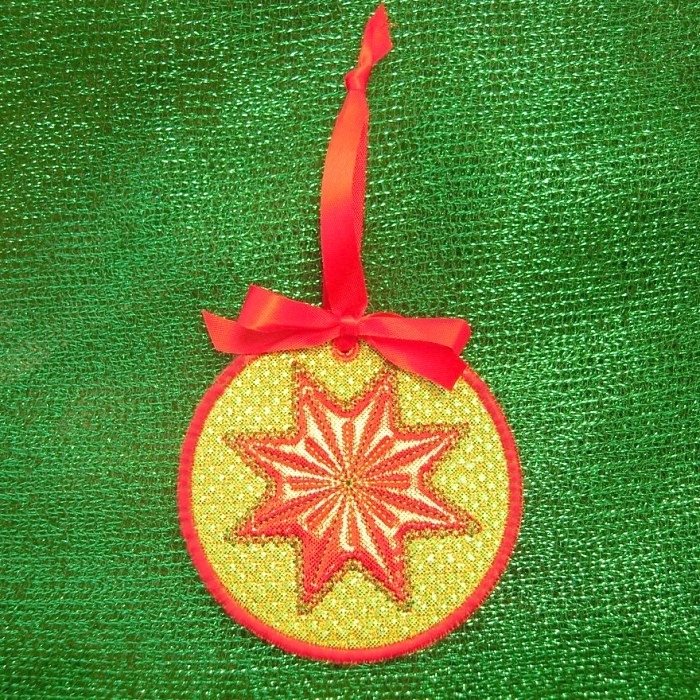 This set includes 4 ornament designs and 4 matching coaster designs. 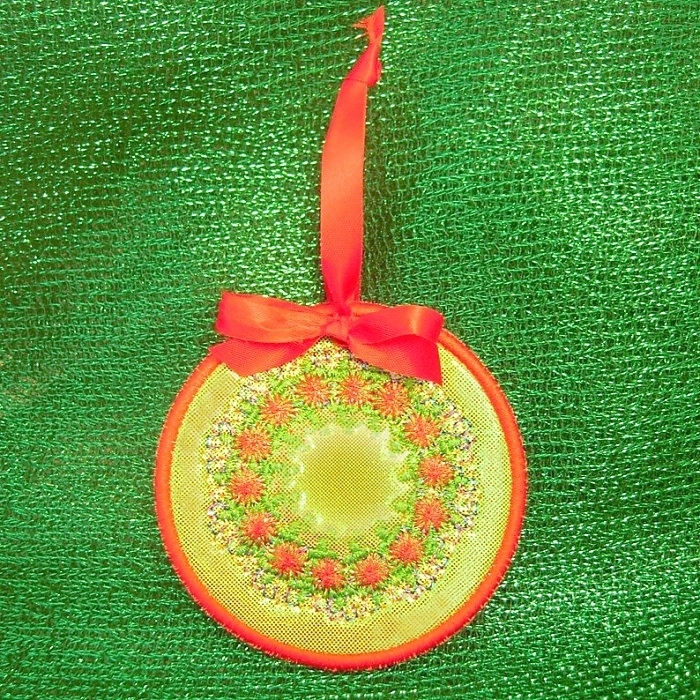 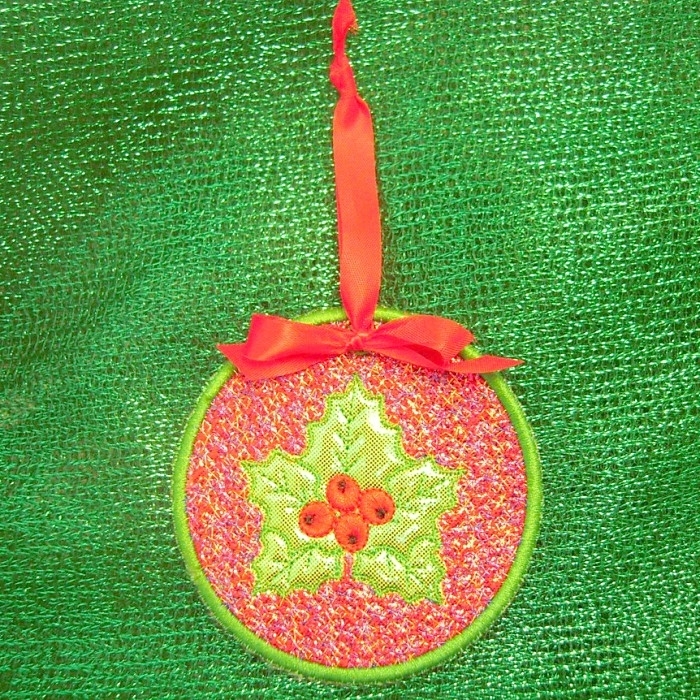 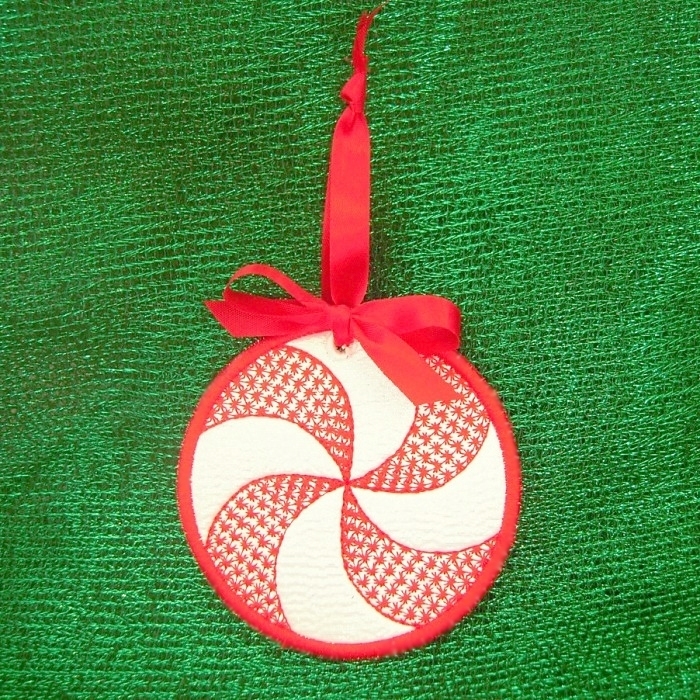 Just tie a ribbon on the ornaments and they are ready to hang on your Christmas tree. 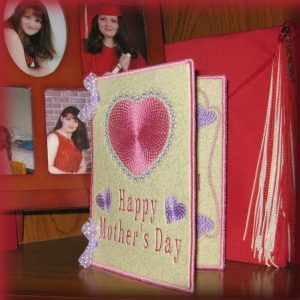 I have included a coaster file for each design, without the eyelet and with a solid back. 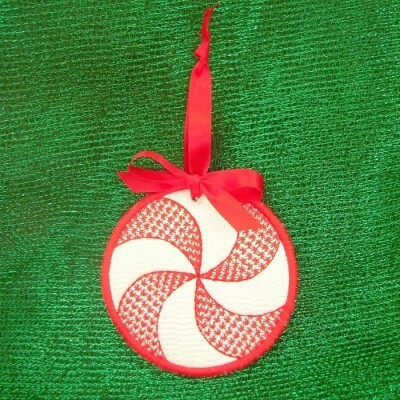 These will be a nice touch anywhere you want to add a bit of Christmas cheer. They also make a great gift set. 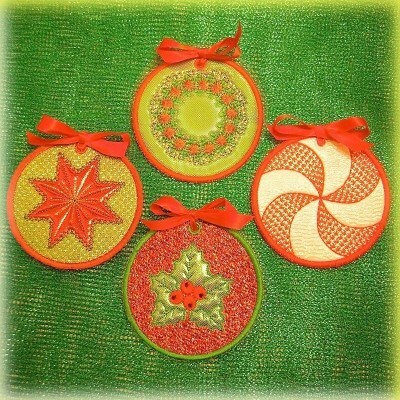 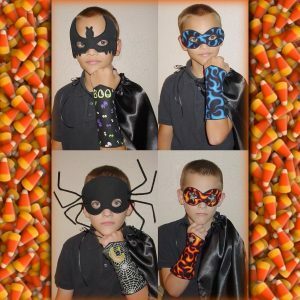 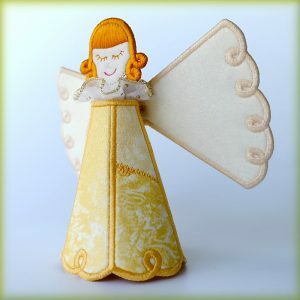 These look really pretty made with traditional quilting fabrics as well as Mylar or other shiny materials.